Trimming split ends regularly is effective to get rid of split ends and to promote healthy hair growth. But it is not the only solution for getting rid of split ends at home. By taking care of your hair at home naturally, you can prevent and treat the split ends. Apart from protecting the hair generally, hair masks help to restore the hair damage and prevent further splitting or damage of hair ends. The key to repairing split hair is to keep the hair deeply moisturized. 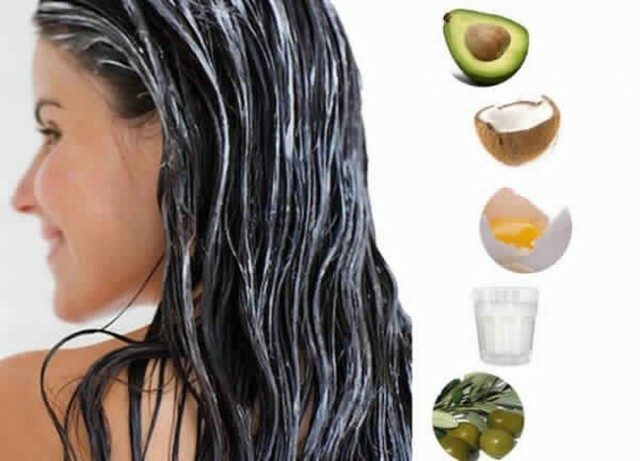 Homemade hair masks can do this task very effectively and safely. Egg yolk is rich in proteins and essential fatty acids which can reduce the split ends and damaged hair shafts. 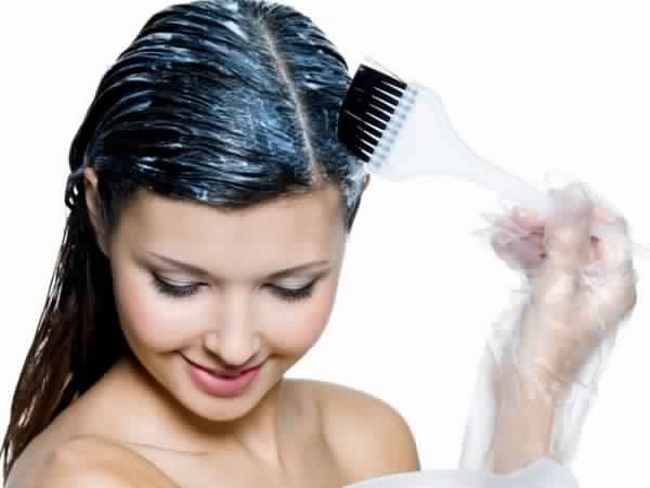 Whisk 1-2 egg yolks, mix 1 tbsp olive oil and apply all over the hair. Leave for at least 15-20 minutes and wash with a moisturizing shampoo. Repeat twice a week. Avocados are rich in proteins, essential fatty acids, vitamins A, D & E, folic acid and many other nutrients. Avocados can repair the damaged hair follicles and nourish the hair. Mash a ripe avocado and mix with 1-2 tbsp olive oil to make a smooth paste. Apply all over the hair and leave for at least 15-20 minutes. Wash with a moisturized shampoo. Take 2 table spoons of any face or body moisturizers. Mix it up with few drops of olive oil (or coconut oil). Apply this mask on the lengths of your hair, concentrating on the ends and wait for about 30 minutes, then wash your hair as usual. 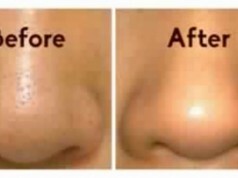 Do this mask regularly and soon you will see wonderful results. Blend a chunk of papaya and mix it with 2-3 spoons of yogurt. 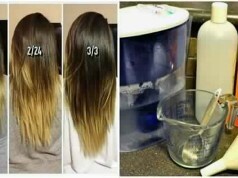 Apply this over the hair and leave for 15-30 minutes. 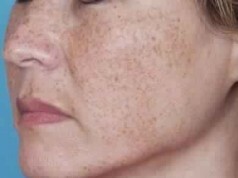 Wash with a mild shampoo or even plain water rinse is enough. Papaya mask is very effective in treating split ends and brings life to hair by deep conditioning. Use this mask at least 1-2 times a week. Fenugreek is another effective mask to treat split ends, to deep condition the hair and to promote hair growth. Soak a hand full of fenugreek seeds in half cup of curd or water for, 2-3 hours or overnight. Blend it to make a smooth paste. Apply this all over the hair and leave for 20 minutes. Rinse well with plain water. No need to shampoo your hair after this mask since fenugreek and curd both act as deep cleansers while providing enough moisture to the hair shafts. Beer can be used as a hair conditioner to keep the hair healthy. Wet your hair with beer after washing your hair. Leave for 2-3 minutes and rinse thoroughly. Mix 1 tbsp of heavy cream, half cup of milk and beat well. Use this solution to deep condition the hair. Thoroughly massage it into the hair, concentrating on the ends. Leave for 15 minutes and rinse with a mild shampoo.